Each of these designer wedding dresses is available in any size. 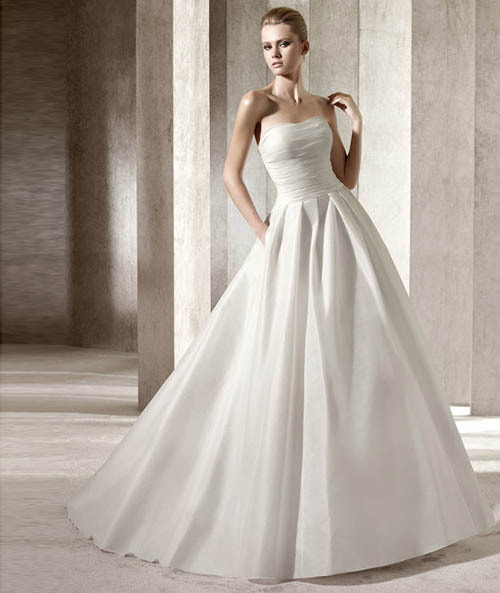 You can also have all darius cordell couture designer bridal gowns made with any changes. The photo has been viewed 655 times.